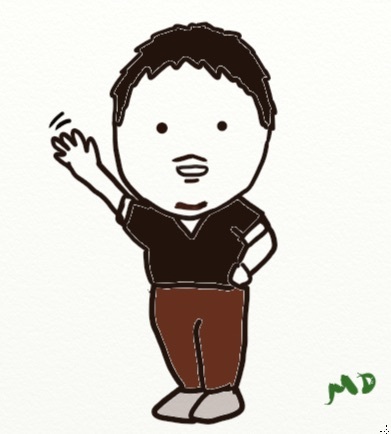 I am glad to be Japanese. Although I do not think about it in daily life, I always realize this in entering other countries. 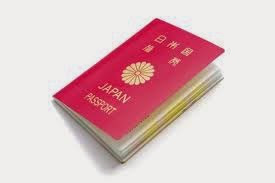 To Japanese, most countries issue tourist visa for free, but it is not the case with other countries’ citizens. Residence/working visa is a lot harder to obtain, but still it is easier for Japanese. Today’s topic is about how to obtain Chilean temporary resident visa for professional or technician(hereafter temporary visa), the one I finally got after a lot of efforts. Although nobody has interest in this topic, I wish it would be useful for someone who might want this information. First of all, I will explain briefly what the differences among tourist visa, working visa and temporary visa. 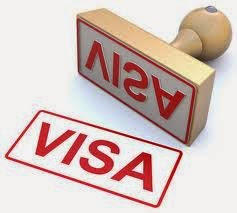 *If you want to work immediately, you can request visa in process in the application form, and I did so (you have to pay half of the visa fee as an extra). ③Be noticed that your data was put in a database (3 week) those who had asked for the visa in process at the department and ask can work legally. The procedure time was as late as I was expecting. This entry was posted in Chile, Culture, International Relations, Japan and tagged Chile, culture, Learning, visa on November 1, 2013 by MD.